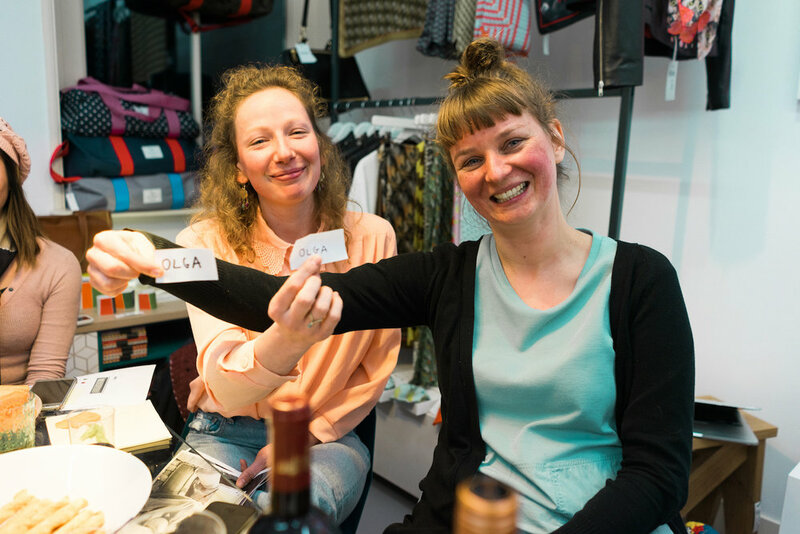 Ladies Wine & Design came back again to Salamon Art & Design on Wednesday 18. April. We're making this one some sort of a show & tell event where we present and discuss what inspires us the most. Have a look at some photos. 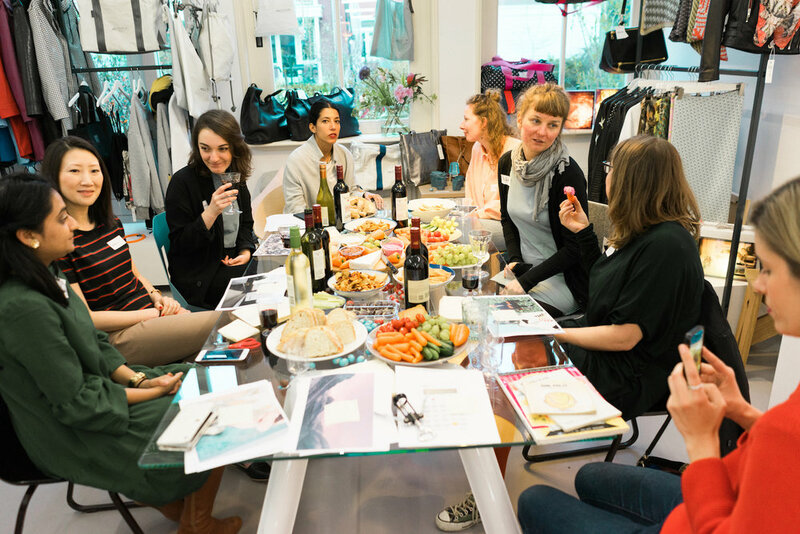 *Ladies, Wine Design was started by Jessica Walsh after writing this articleas an initiative to foster women in the creative industry. 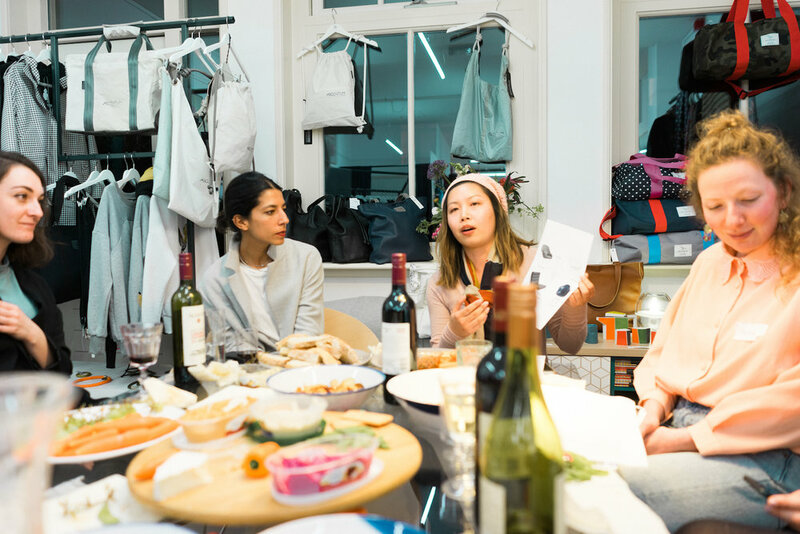 Only a tiny percent of creative directors are women, and LW&D wants to help change this through mentorship circles, portfolio reviews, and creative meet-ups. In less than two years of launching, we've spread to chapters in over 170 cities all over the world, Amsterdam is one of them.